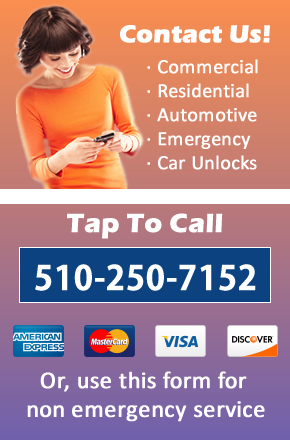 Locksmiths are not only called when someone needs to get back into a house or car; Berkeley Commercial Locksmith Services – Business Locksmiths has much more to offer, and if you are a business owner, it’s important to have us on call. Protect your business from harm with a good locksmith! Having 510 Locksmith Berkeley on speed dial can cut the stress and frustration of business locksmith services when they are needed most. 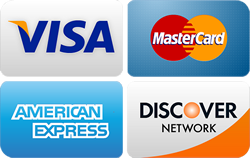 Berkeley Commercial Locksmith Services have many uses. First, our Berkeley rekeying service is invaluable if there are employees or others you need to let go, but they once had insider access to lockboxes or stores. Most people underestimate how easy it is to copy a key; it can be done cheaply and easily at a hardware store. If you own a business, take stock of the individuals you hand keys to. They could come to pay an unwanted “visit” in the future. However, Berkeley business locksmith Service, can help you prevent this by rekeying your locks. This allows you to keep your original locks, but a new key will be needed to open them. This saves time and money, and it gives you peace of mind. Do not put your business at risk; contact the professionals to ensure security. It is recommended to rekey a store within 24 hours if an employee with key privileges is terminated. Sooner, however, is always better. This isn’t all a business locksmith in Berkeley, CA can do. Business owners occasionally lock themselves out of company buildings or cars, so it’s important to know where to get Berkeley commercial locksmith services. 510 Locksmith Berkeley is a local, committed resource designed to assisting business owners in a pinch.